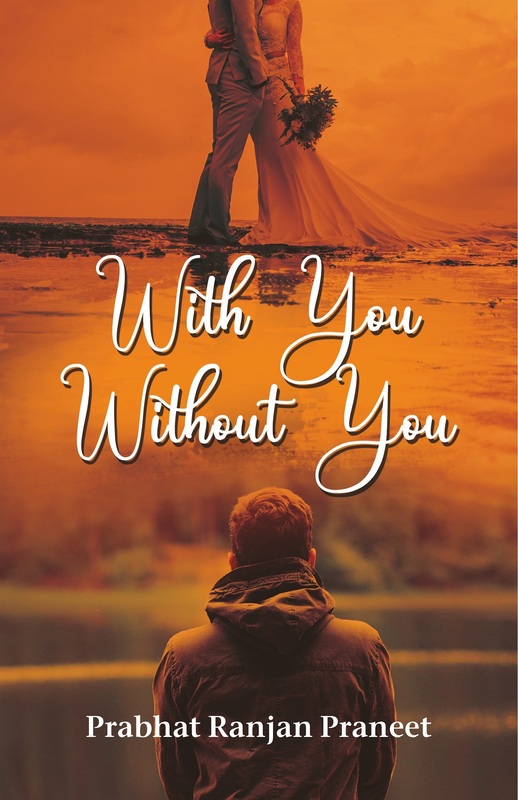 With You : Without You is a love-triangle that differentiates between friendship in love and love in friendship. It depicts two love stories tangled in each other. With confusion and complications all around, the book beautifully elucidates the chaos that life and the love that results because of all this confusion and complications. 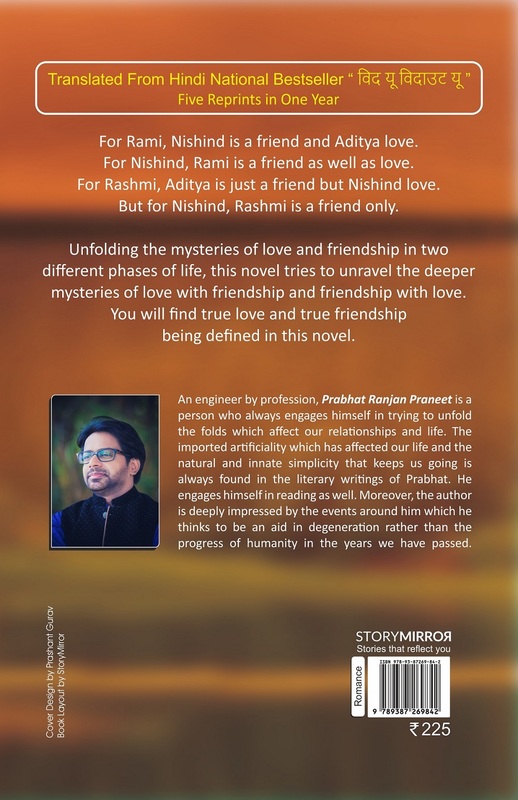 An engineer by profession, Prabhat Ranjan is a being involved deeply in finding the innate meaning of love, life, and relationships. Apart from being passionate about writing and reading books, he has also discovered comfort in studying the journey of development of human race.